One of the biggest keys when it comes to gaining a long-term audience is getting them to sign up to your emailing list. Again, people are lazy. If your sign-up forms are too complicated, or require too much information, then people simply won’t use them. Keep your forms basic, don’t ask for more than a name and email address unless you have to, and consider offering some sort of freebie or promotion for new subscribers. The small details are what can make your website stand out from your competitors’. When designing your new WordPress website, make sure that you pay careful attention to things like the font, the positioning of your taskbars and headers, and the size of your writing. Make sure that images are well positioned, and try and do everything possible to make your site look like it was professionally made – even if it wasn’t! Don’t just get out there and build a website which you think looks good – there is a chance that other people won’t look at it in the same way you do. Instead, follow some high authority blogs, do your research and discover the current design trends. Integrate these into your website, and watch the visitors flock in! 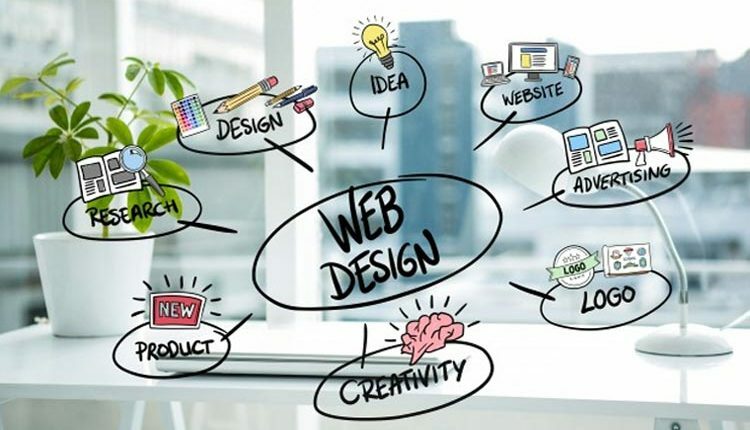 Website design doesn’t have to be difficult, especially when you use WordPress. A few simple actions can be the difference between a good site and a great site, so make sure that you do your research, and follow WordPress web design best practices wherever possible. Most importantly, good luck, have fun, and get out there and unleash your creative self!